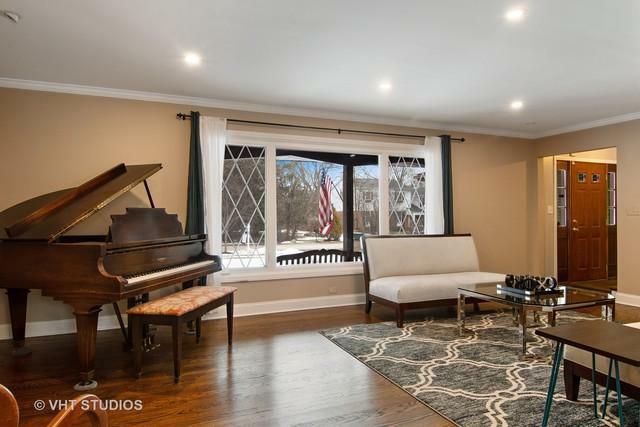 Perfect Colonial home in beautiful East Glenview features an expansive first floor layout perfect for entertaining including, formal room living room, dining room, eat in kitchen open to your large family room w fireplace and wet bar. 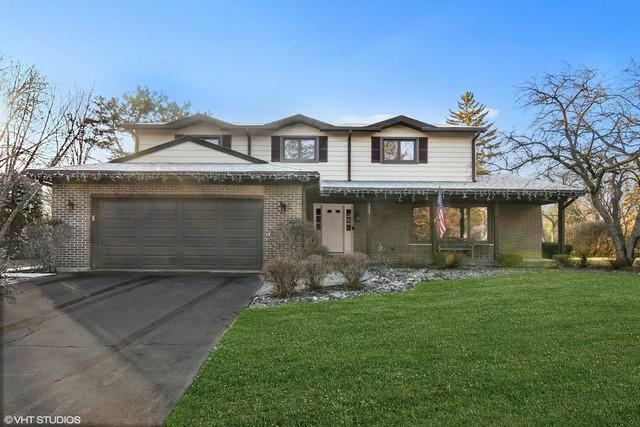 Second floor boasts a master suite w/updated master bath and walk in closet plus three additional bedrooms which have great organized closet space. 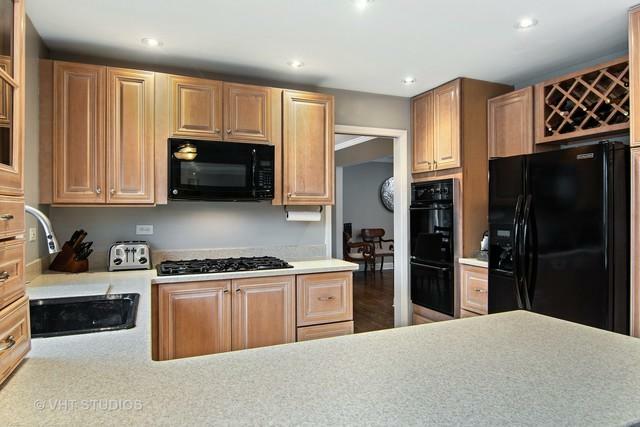 Large newly finished lower level perfect for a recreation room and play space, additional bedroom could be added easily. The backyard is an entertainers dream with a new brick paver patio complete with bar & fire pit, seating wall, and amazing green space. Walk to Nationally Ranked Schools, parks, restaurants, and more. Welcome home!